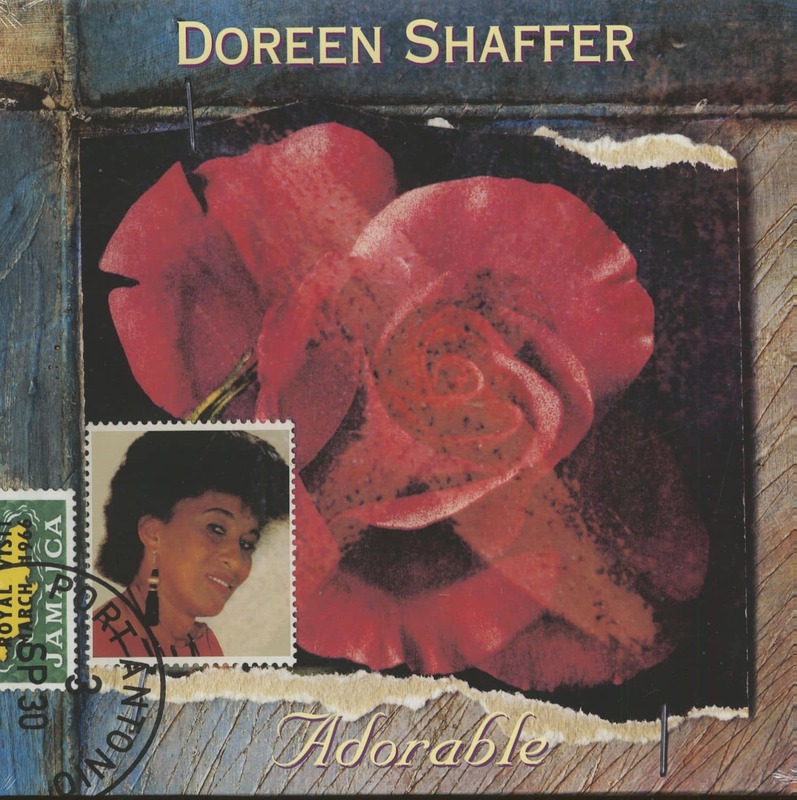 Doreen Shaffer was born Monica Johnson in Kingston, Jamaica, and grew up in a home where singing was a part of everyday life. 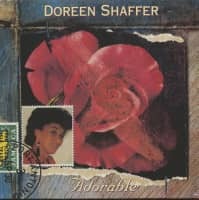 Her father was German and her mother Costa Rican, and her mother was an inspiration for Shaffer's future as a vocalist. "My mama, I would hear her singing when we go to church and she was always singing around the house. But there was no music around of such, no music of such, say like somebody was in that field. So I started singing at school a lot. l did a lot of school plays and like that. In Kingston, Jamaica, I went to elementary school, and when I leave school there I went on to night school at Durham College. I don't know if it's in existence anymore. So that's where it really started for me, singing around classmates and they would say, 'You should sing.' I grew up with that in the back of my mind. That's a project I'm going to get involved in," says Shaffer. "But I actually went to school for business." Shaffer enjoyed singing the songs performed by her favorite American jazz artists, such as Dinah Washington and Sarah Vaughan. 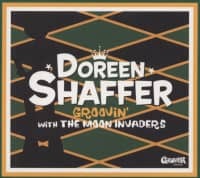 And like many Kings-ton musicians in the 1960s, Shaf-fer got her start in Studio One recording for Clement "Coxsone" Dodd. It was here she met and recorded duets with singer Jackie Opel. And it wasn't long before she met and joined the rest of the members of the legendary group, the Skatalites, as one of their vocalists, along with Opel and Lord Tanamo. 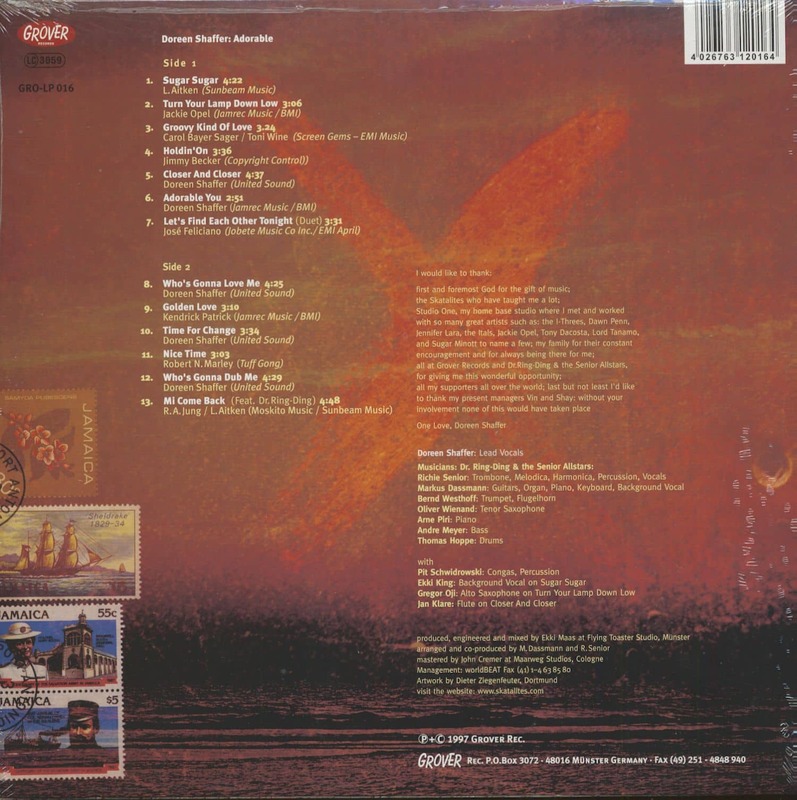 Customer evaluation for "Adorable (LP)"